CLOSEOUTS. 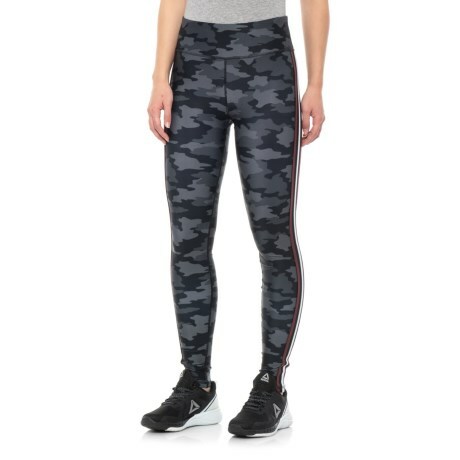 Built for stretchy, casual comfort with the twist of a fun camo print, these Kyodan leggings with elastic side are just right for jogging, workouts and running errands. Available Colors: BLACK CAMO/CAMO, NAVY CAMO/CAMO. Sizes: XS, S, M, L.